Hundreds of thousands of Americans have been inspired enough by the idea of owning an electric car to plunk down deposits on Teslas. Millions more buy pickup trucks every year for hauling, camping, landscaping, building, and other activities. 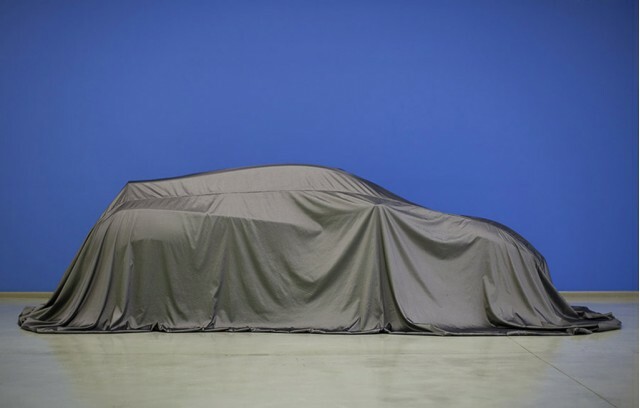 Electric vehicle manufacturer Rivian hopes to bring those two groups together with a new pickup and SUV that it will unveil at the green-focused Los Angeles Auto Show this fall. Now the secretive company says the vehicles will go into production in 2019, according to a report in Inside EVs. The company says base models of the battery-electric truck and SUV will come with an 80-kwh battery pack that will give them 200 miles of range and sell for about $50,000. An upgraded model for $90,000 will go 450 miles on a charge, have 800 horsepower, and accelerate from 0-60 mph in 2.8 seconds. READ THIS: Electric pickup truck in 2020 to launch mysterious Rivian's "future mobility"
These trucks are also supposed to be able to climb a 45-degree incline and ford 3.5 feet of water. Rivian plans to call the truck the A1T and the three-row SUV the A1C. The company released a video last year, promising to "reshape mobility," and last January revealed that it would attempt to do so by building a five-passenger pickup and a seven-passenger SUV on the same platform. When it bought Mitsubishi's former auto factory in Normal, Illinois, last year, the company claimed it would develop "a portfolio of vehicles" and invest $175 million at the plant. The company started out under the name Mainstream Motors, then Avera, before changing its name to Rivian. Rivian plans to build the trucks with batteries and components purchased from suppliers and other automakers, but says it eventually will build its own batteries for its vehicles and also sell them for energy storage as Tesla does with its Powerwalls.